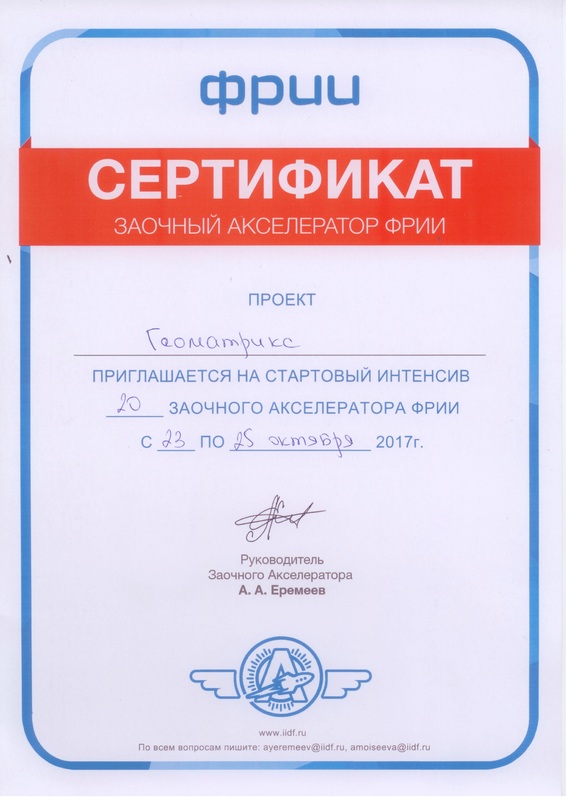 Press Release, Moscow, 16/10/2017: Geomatrix, an online SaaS predictive analytics solution for the retail industry, during the contest of technological projects #GoTech 12/10/2017 won in the nomination “The choice of the FRII” and received an opportunity to participate in starting training of FRII (IIDF) accelerator. 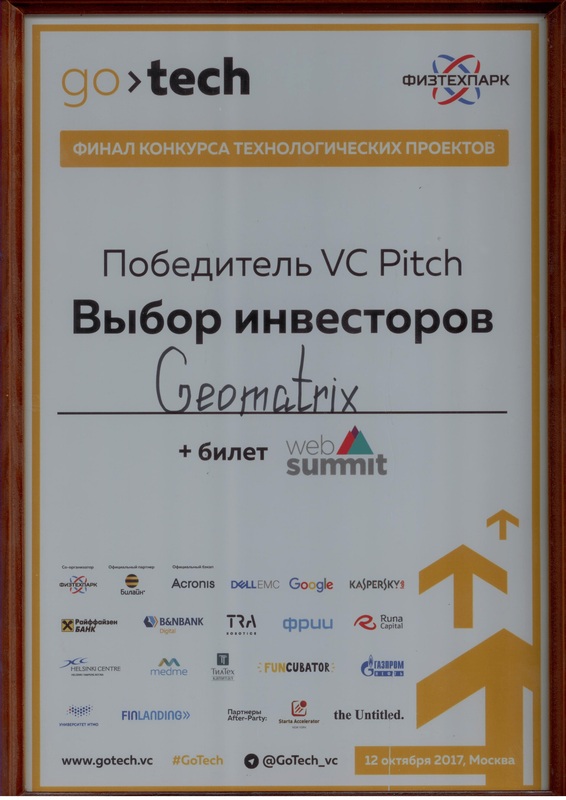 Moreover, Geomatrix won the ticket for Web Summit at the VC Pitch “Investors’ choice”. In total, 725 projects from 40 countries took part in the competition. The forum was visited by more than 1000 entrepreneurs, investors, representatives of companies and media. Only 22 companies were awarded and Geomatrix won in two nominations at once. 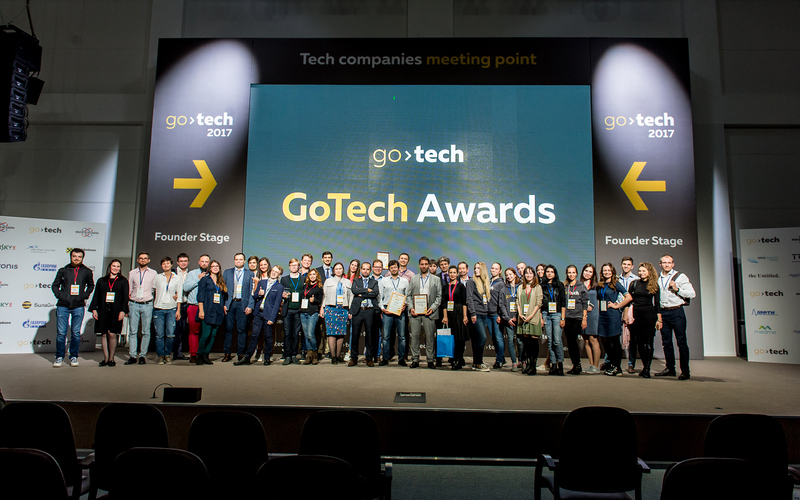 GoTech (from 2009 to 2015 – Web Ready) – a competition of technology projects. Over the course of the event, more than 6,000 start-ups from 50 countries took part in it. 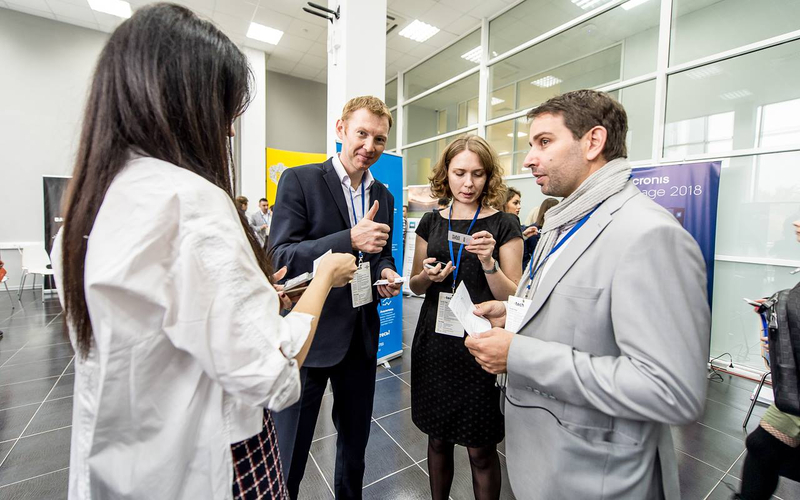 According to organizers, more than 70 projects from among the finalists of different years attracted over 2 billion rubles of investments. On the GoTech forum, there were 4 scenes for discussion, pitching and networking all day. The speakers were David Yang (ABBYY), Jane Gilson (Google), Michael Brydenbrücker (Speedinvest), Sergey Belousov (Acronis), Marvin Liao (500 Startups), Nikolay Storozovsky (Revolut), Dmitry Chikhachev (Runa Capital), Dmitry Aksenov (DigitalGenius) , Alexander Turcot (Maxfield Capital) and many others. VC Corner hosted more than 600 project meetings with representatives of 56 funds and corporations.